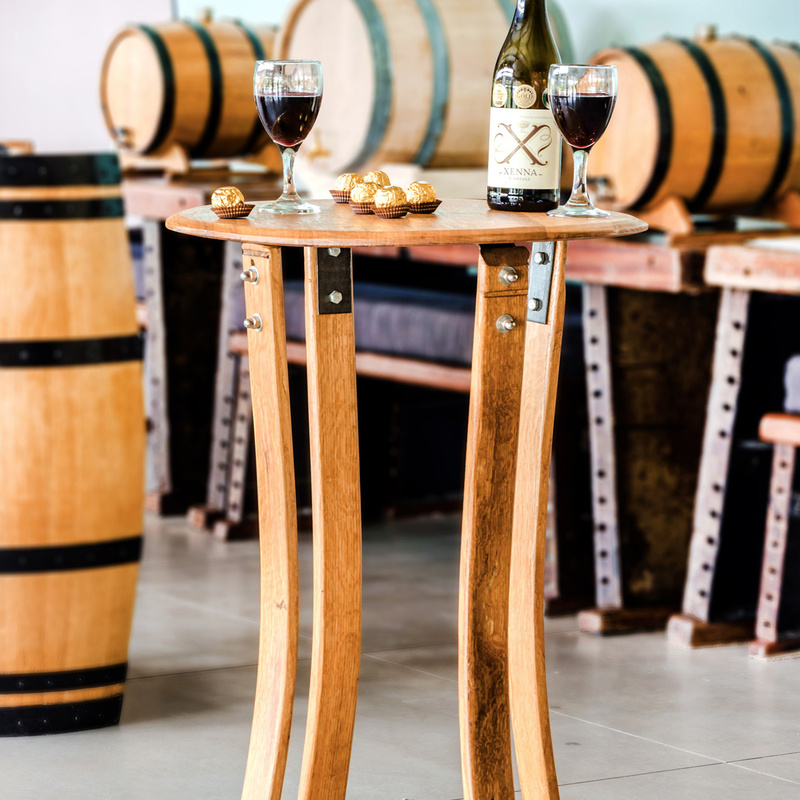 Bringing a touch of the South African Cape Wine Lands into your home, business, restaurant, wedding or corporate events. 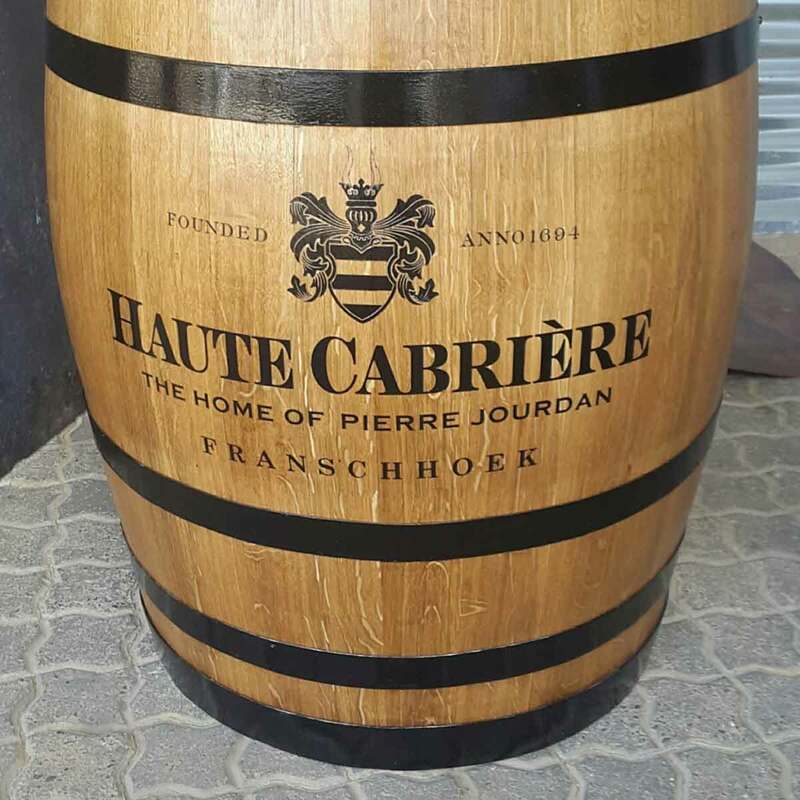 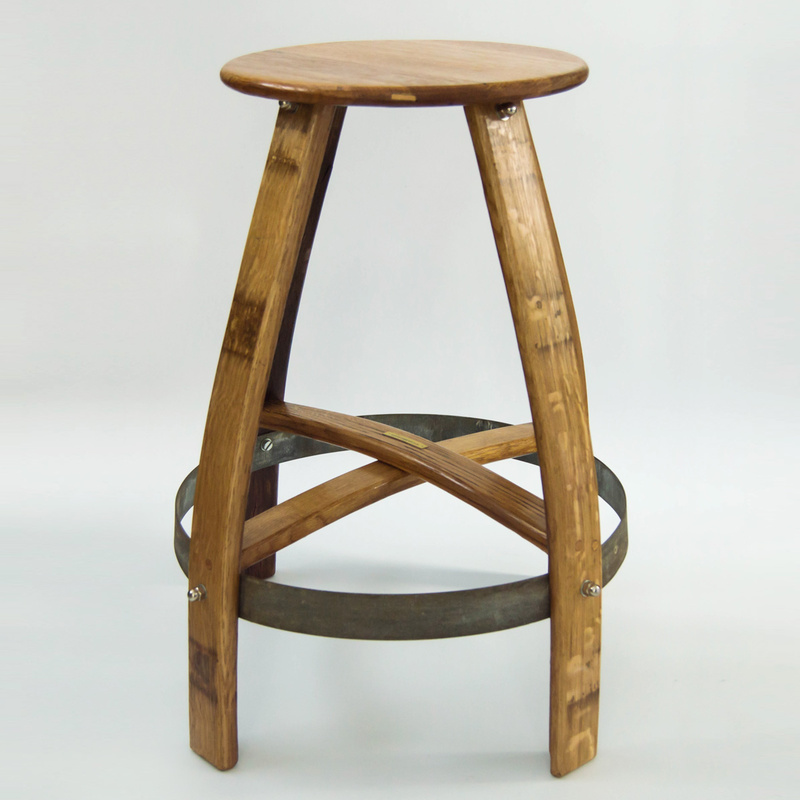 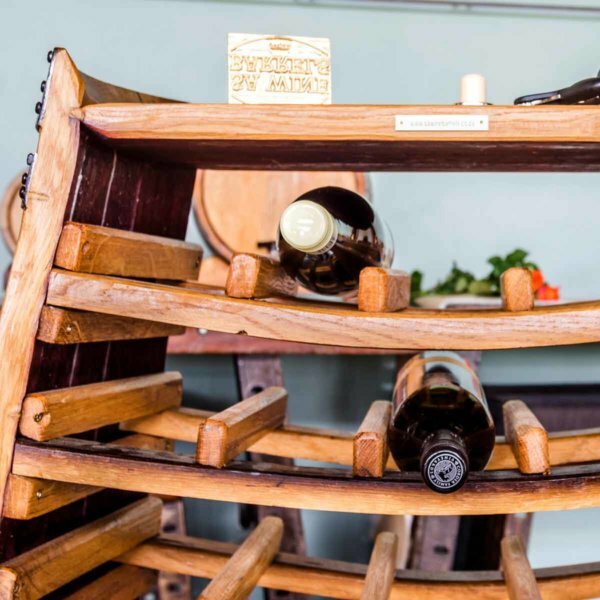 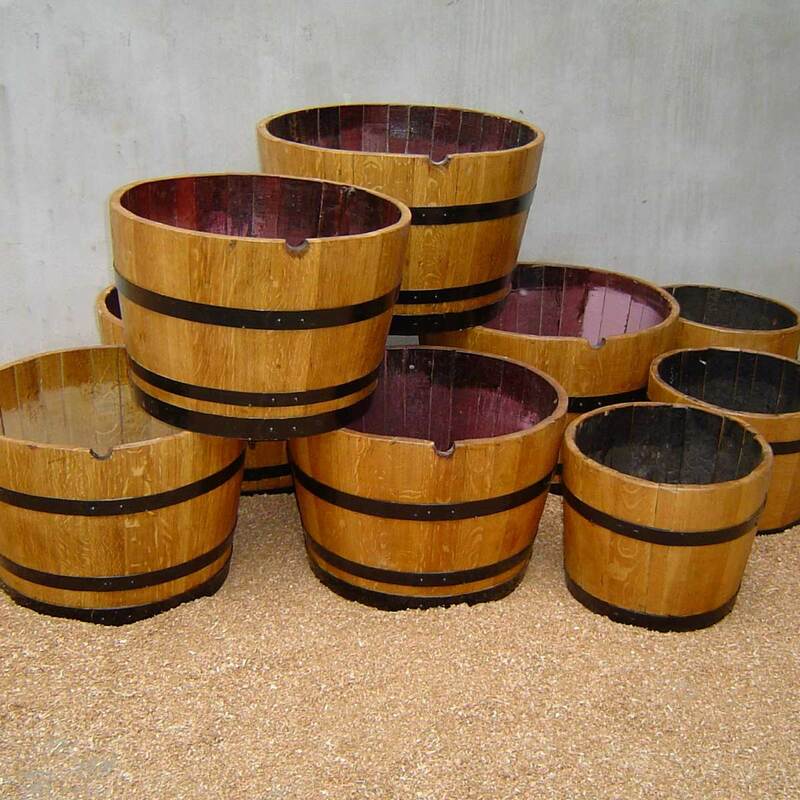 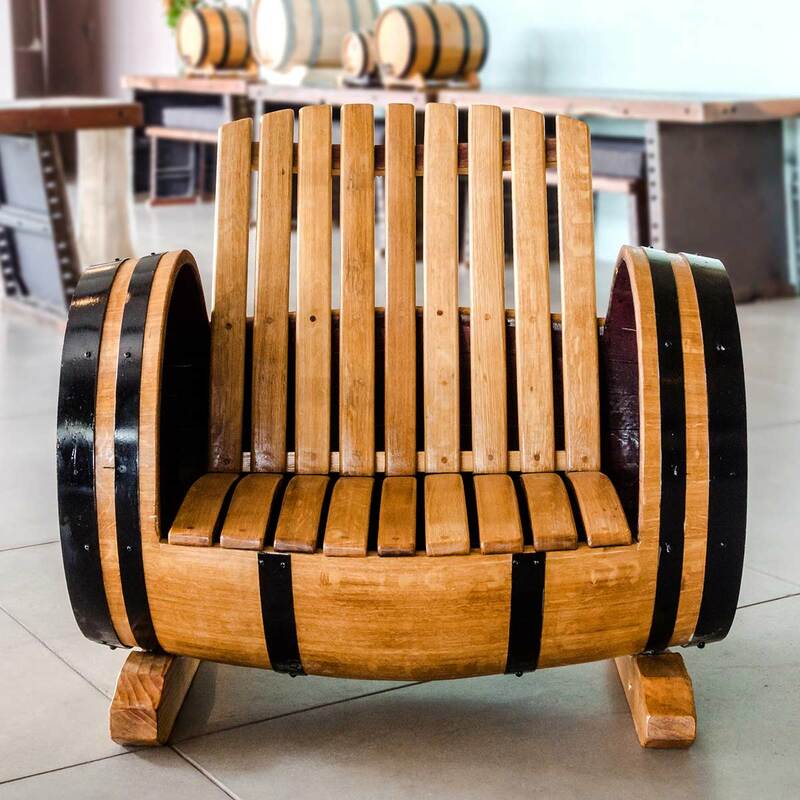 SA Wine Barrels (Pty) Ltd creates unique solid wood wine barrel furniture and novelty items with each piece being handcrafted by skilled and passionate carpenters, from hand selected French Oak wine barrel staves. 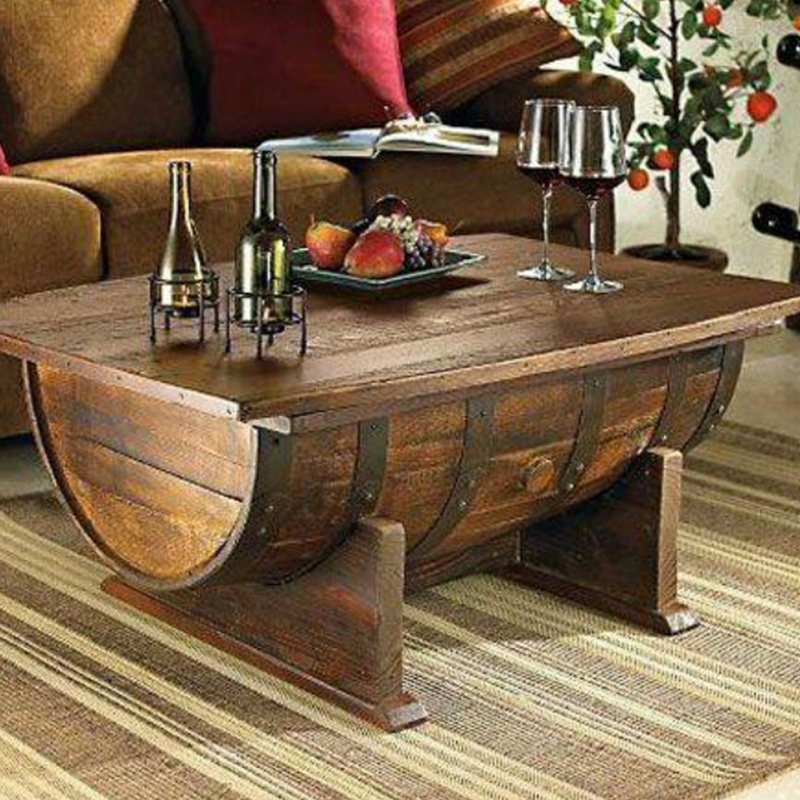 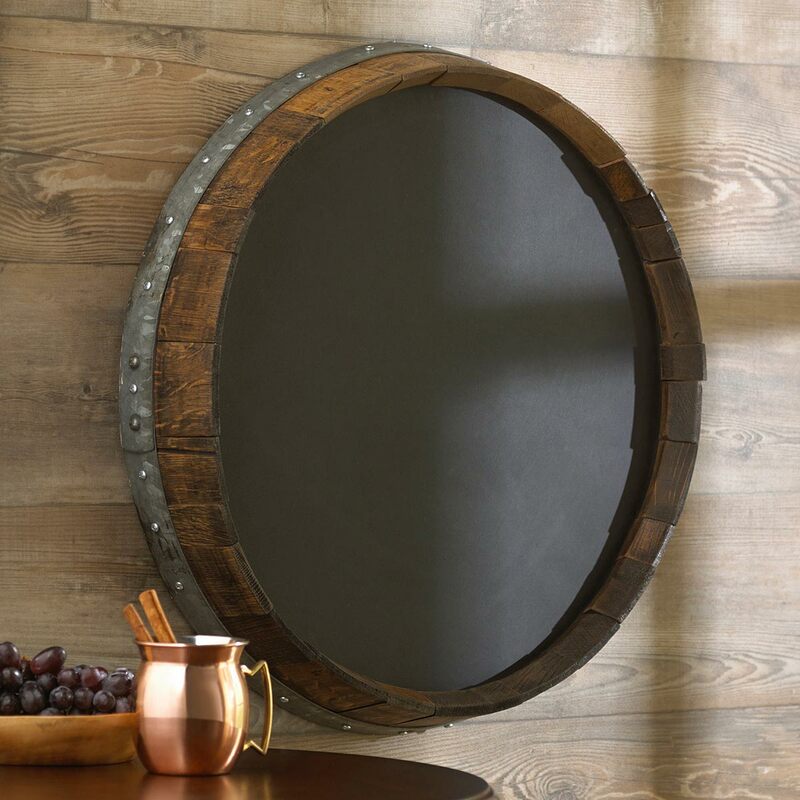 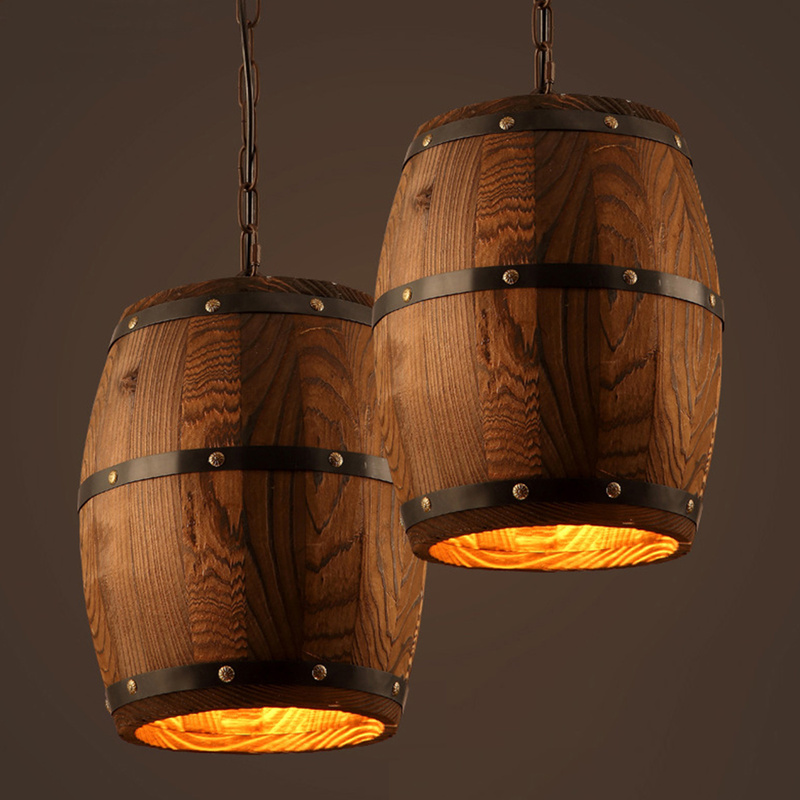 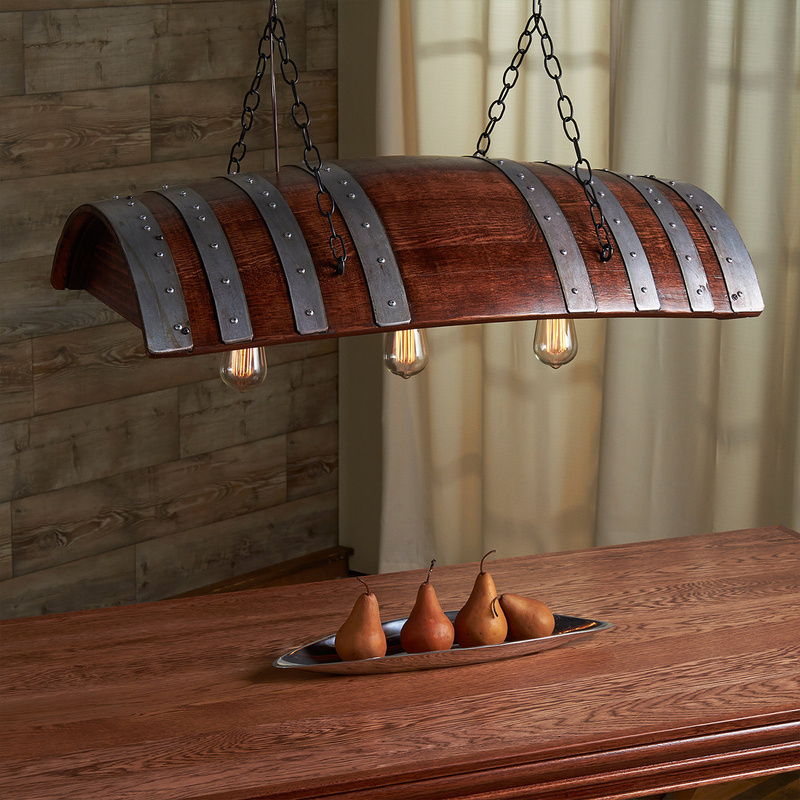 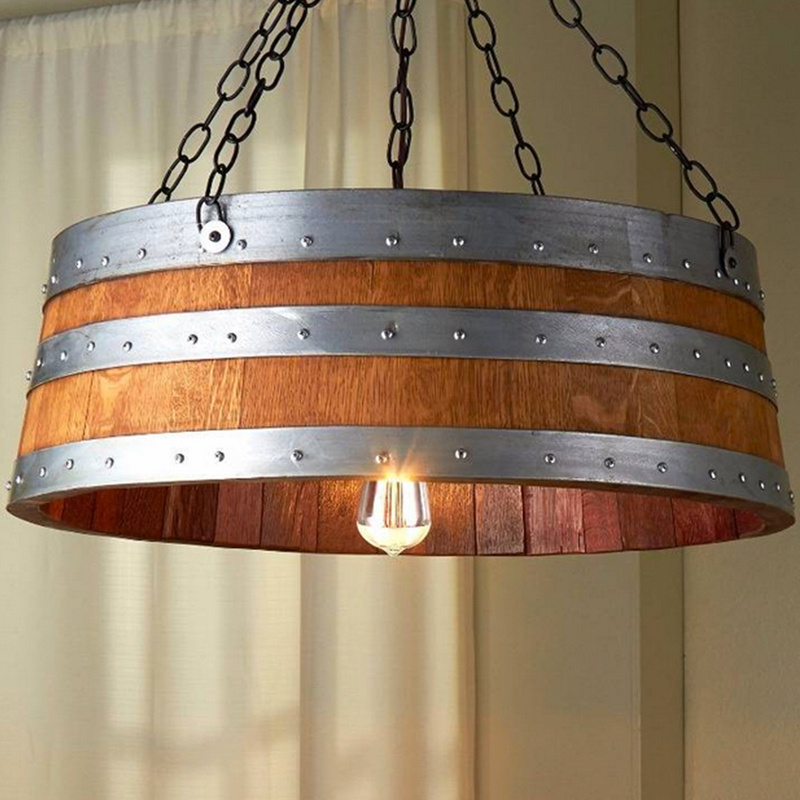 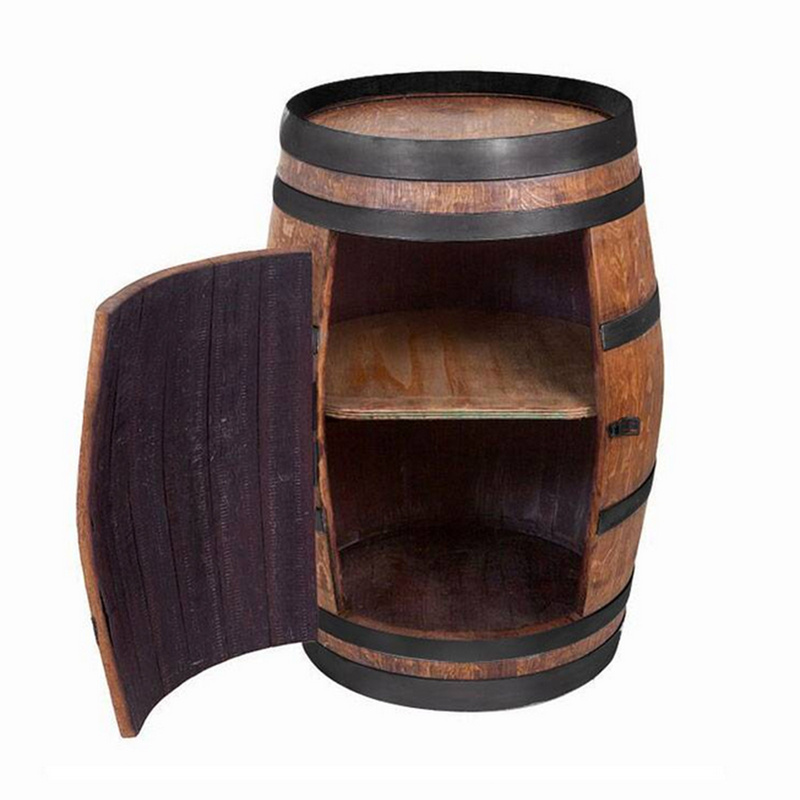 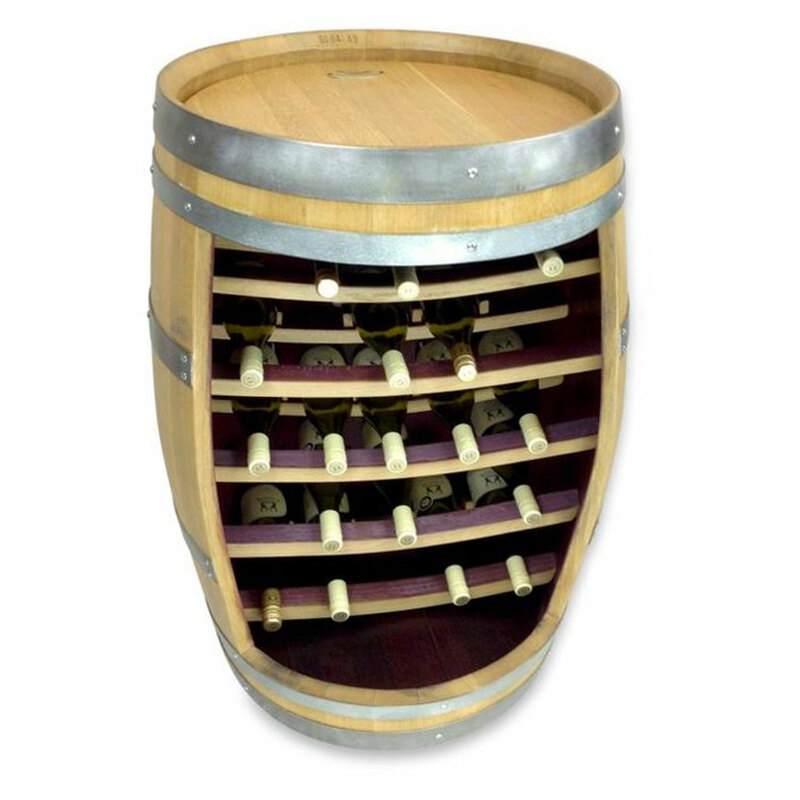 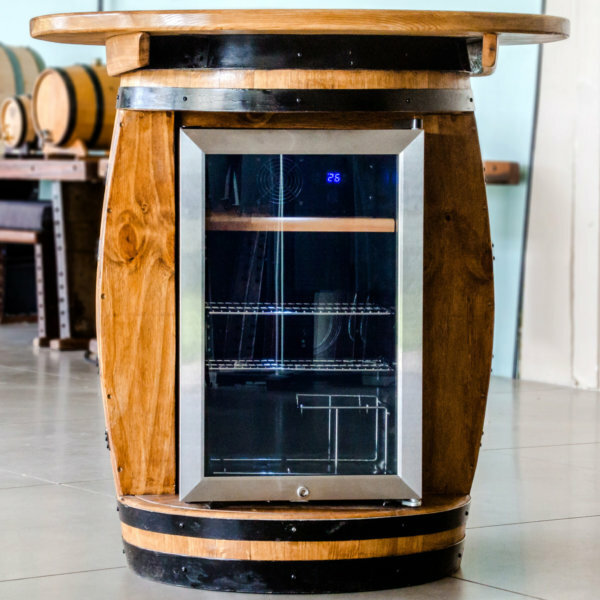 We combine our outstanding craftsmanship with traditional equipment to produce truly handcrafted fine custom-made wine barrel furniture and have earned a reputation for exceptional quality backed up by excellent service, at competitive prices. 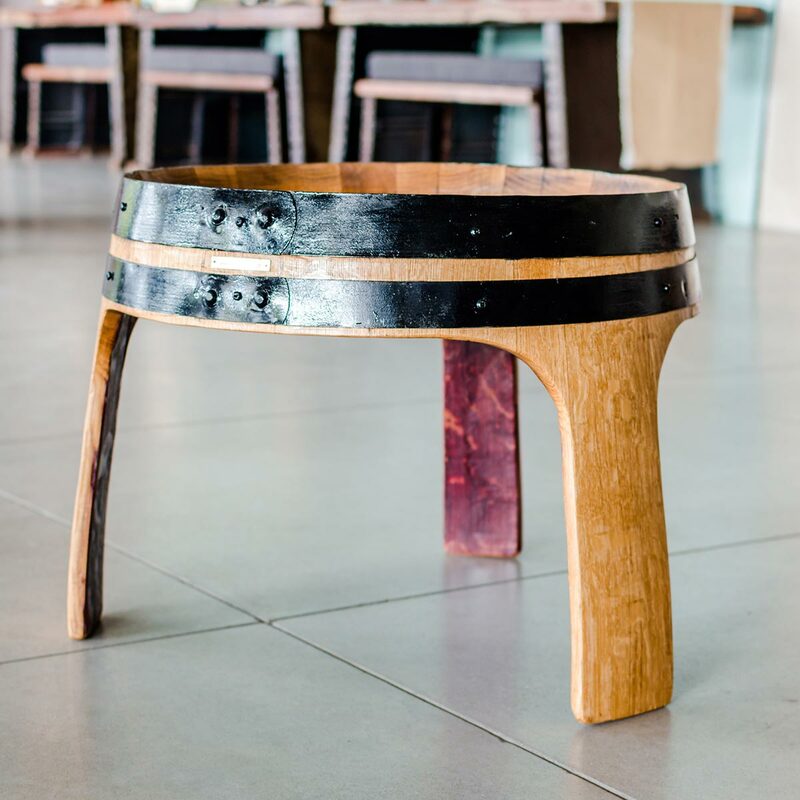 We have a number of standard designs in our range which we can customise to suit your individual needs and we offer the freedom of fully customised pieces. 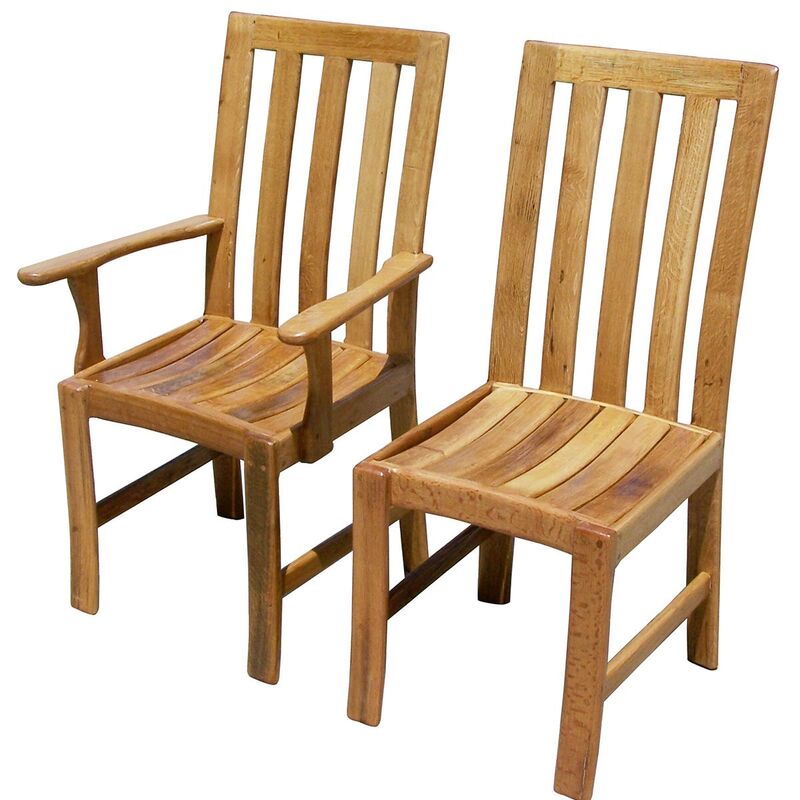 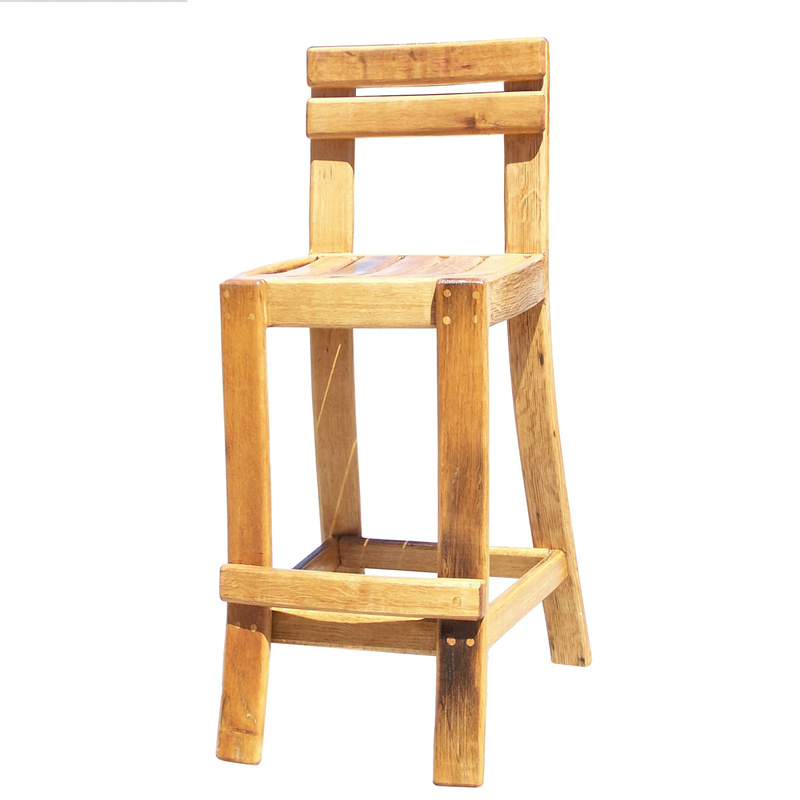 All our furniture includes free delivery to South Africa’s major centres. 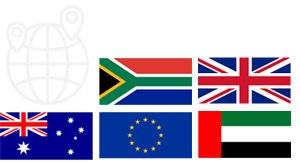 If delivery is to an outlying area, we will notify you of any additional shipping costs. 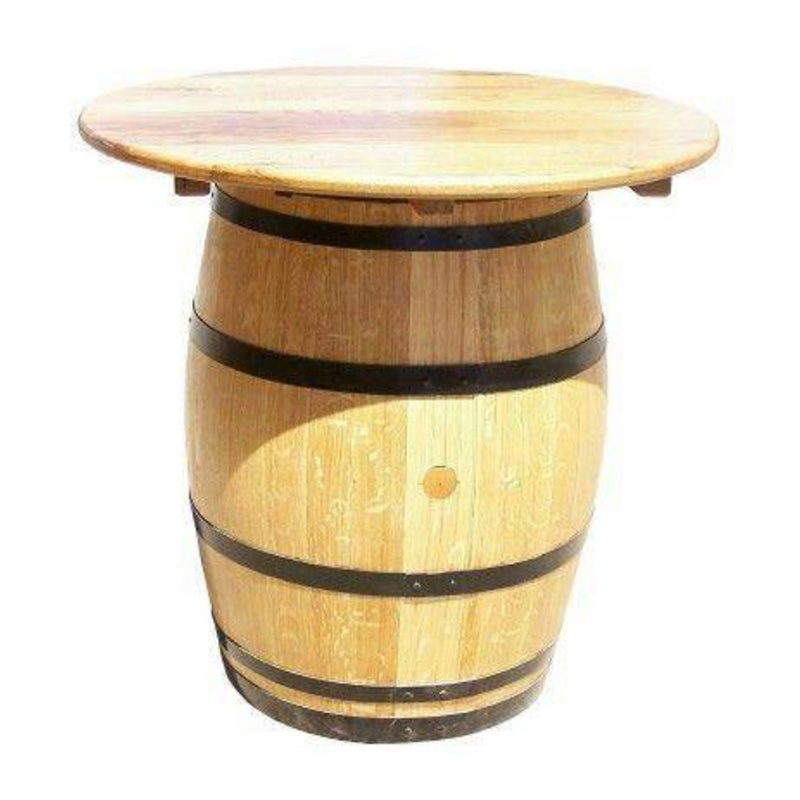 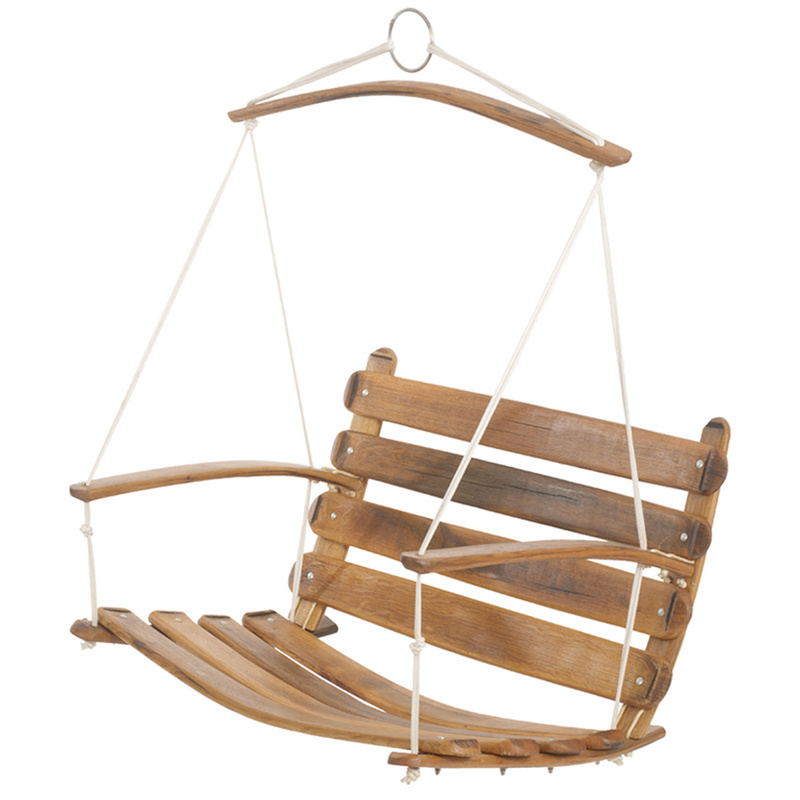 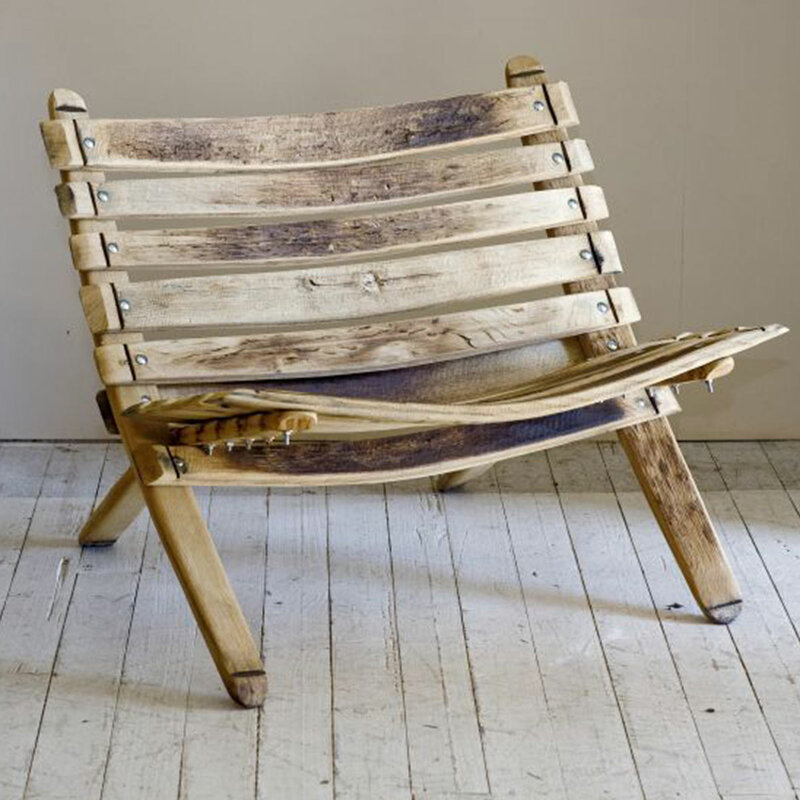 Is there a Barrel Furniture Piece that you cannot find in our catalogue? 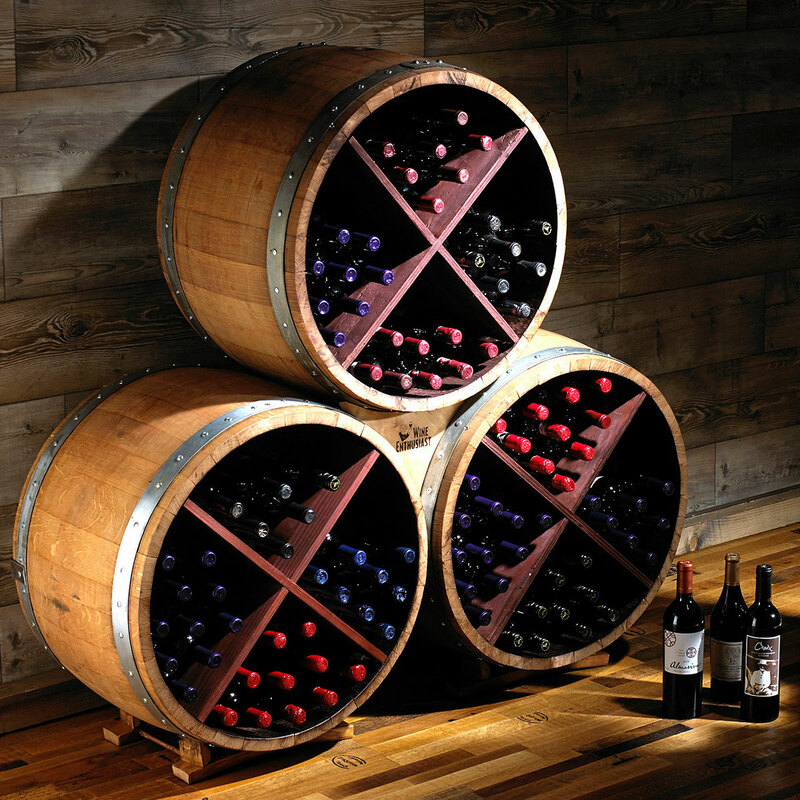 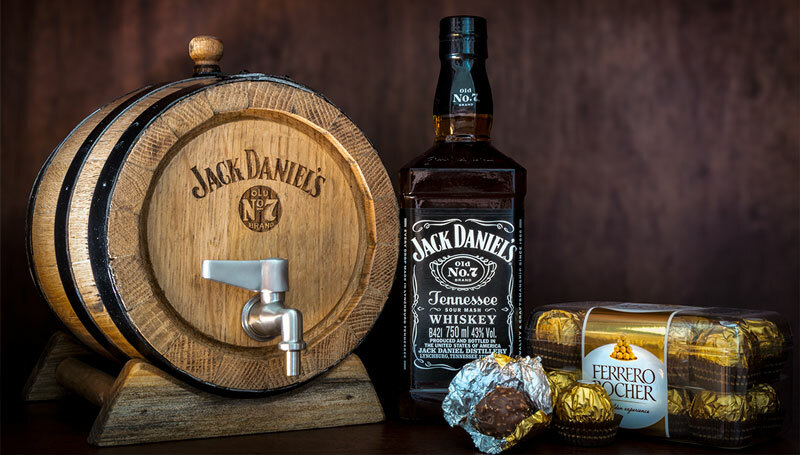 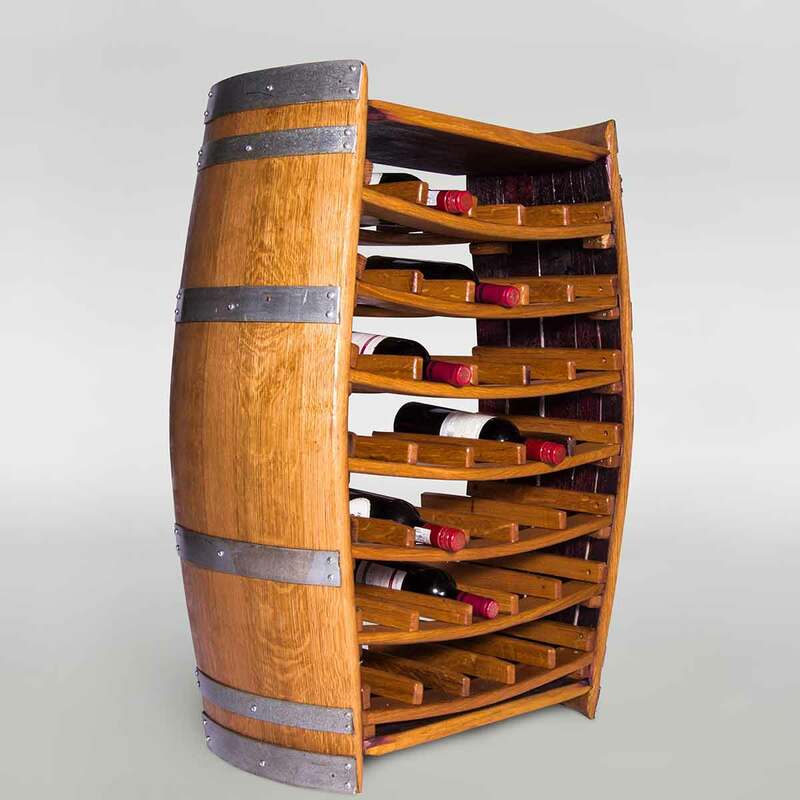 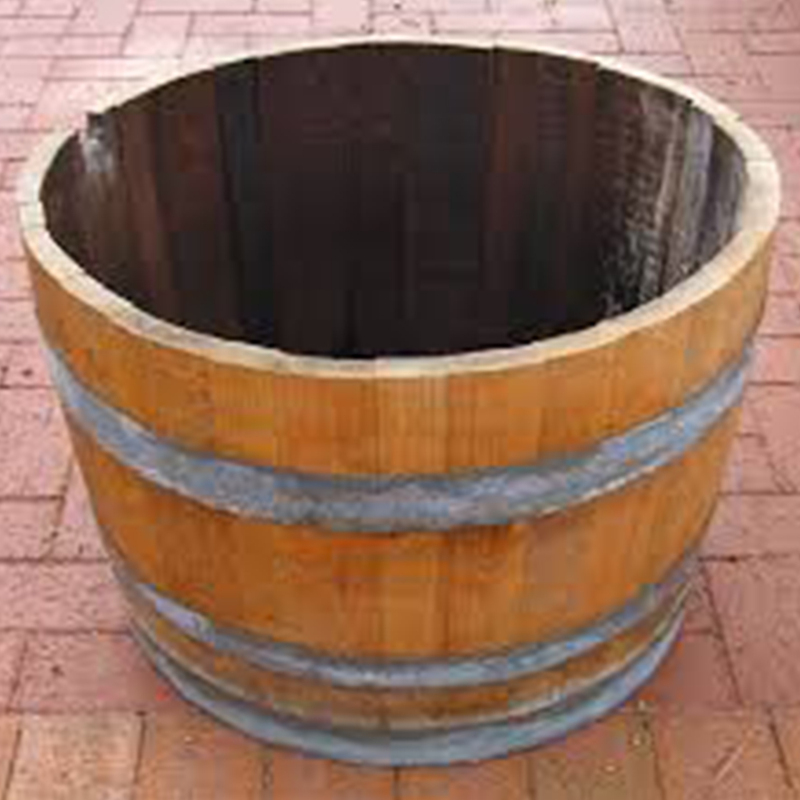 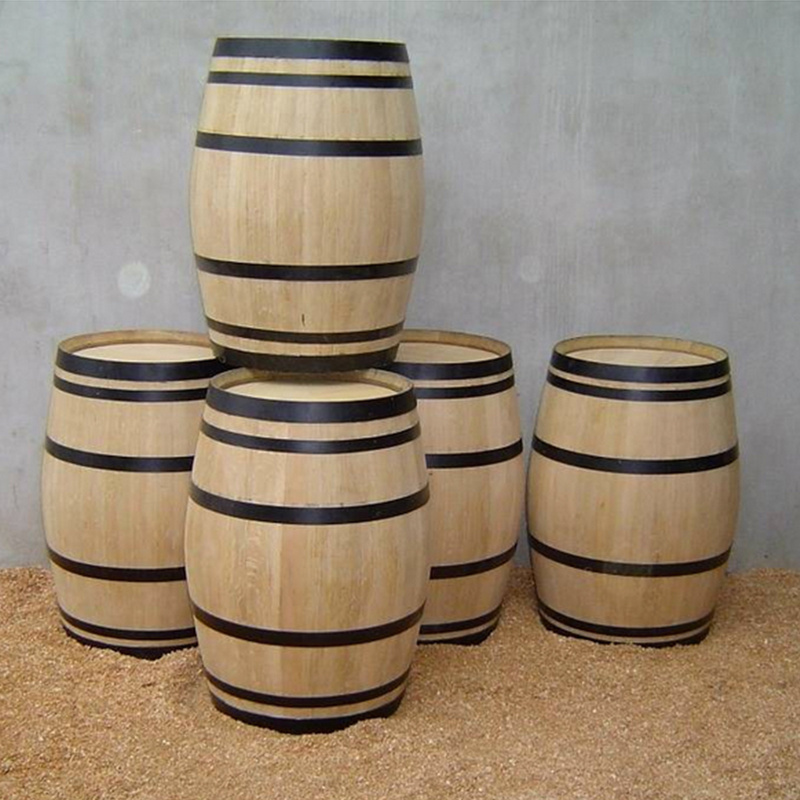 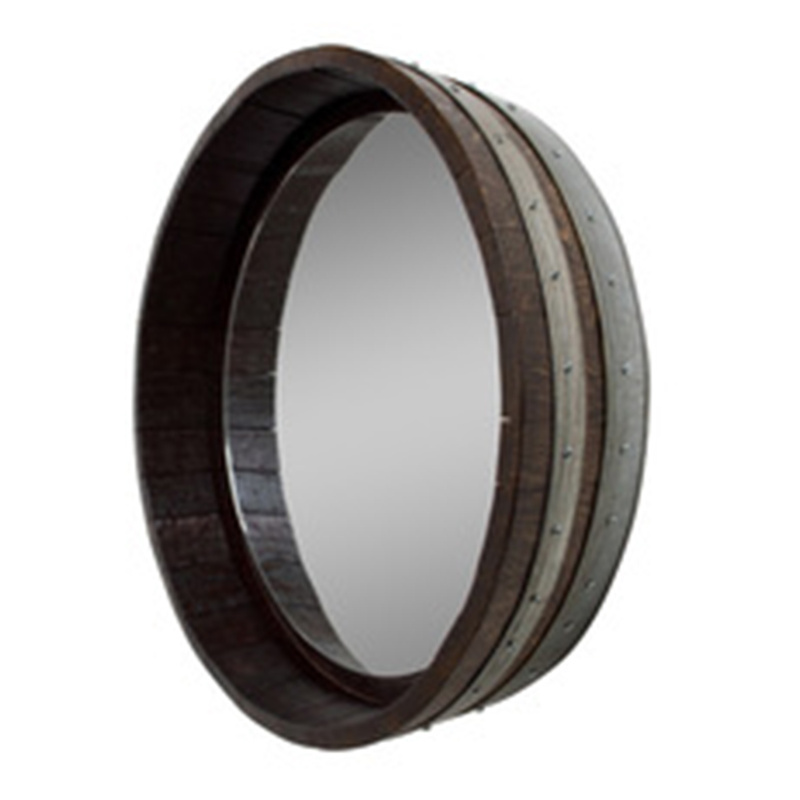 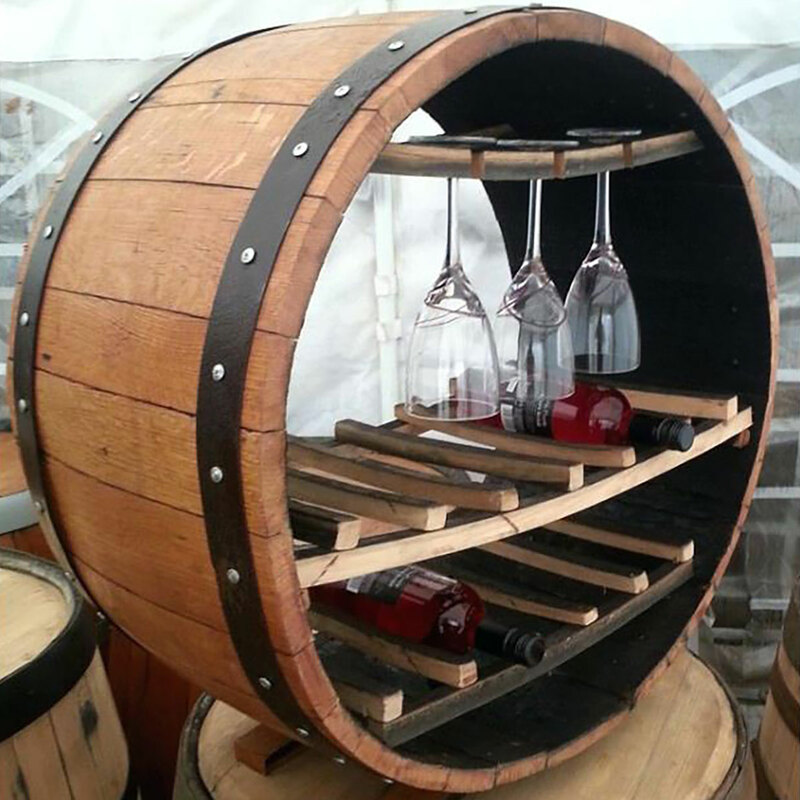 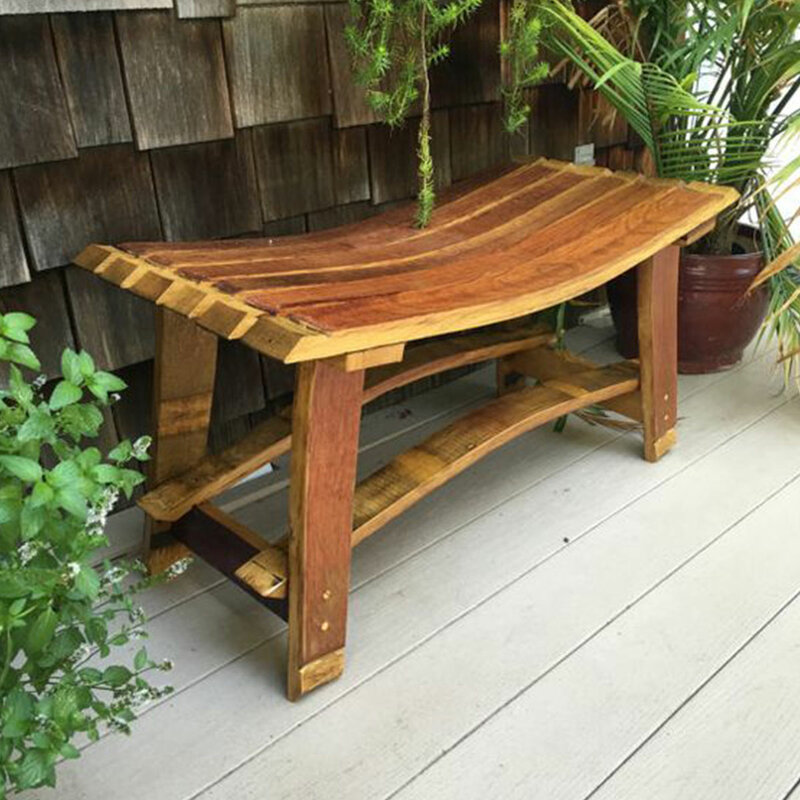 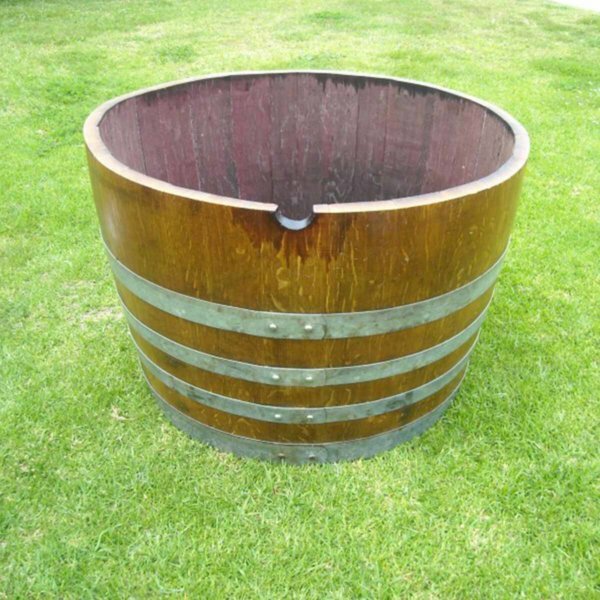 SA Wine Barrels is able to manufacture custom bespoke pieces for discerning clientele. 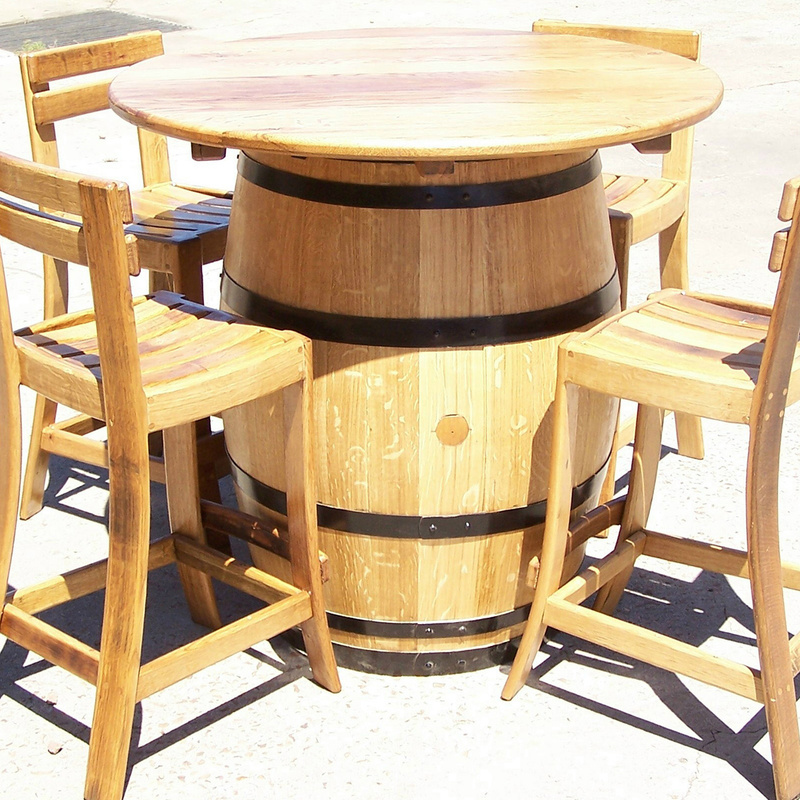 We are able to interpret your vision, design it and manufacture it; a unique custom handcrafted French Oak barrel furniture. 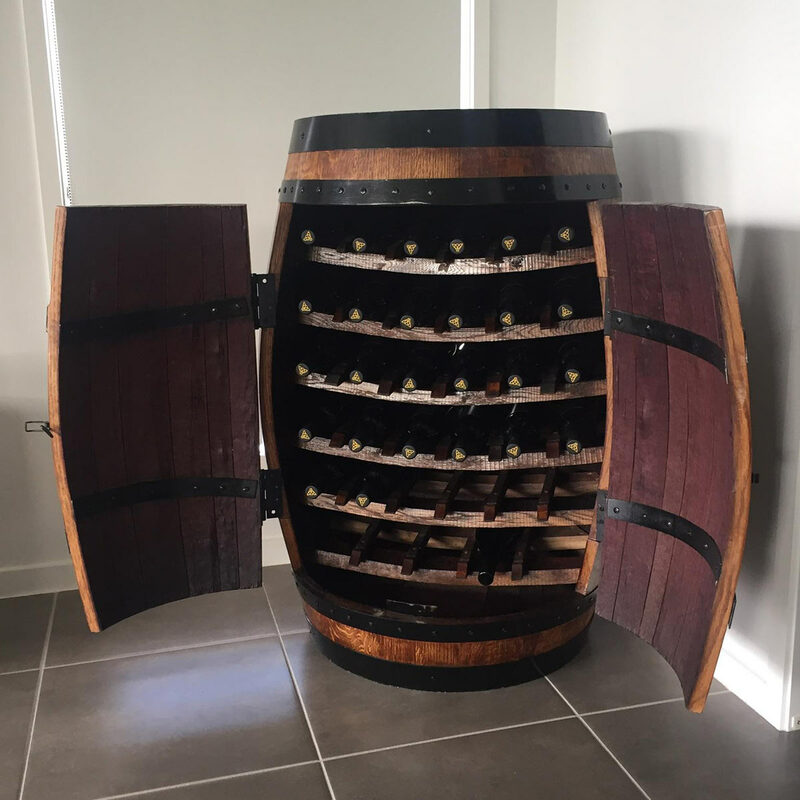 If we can do it, we will. 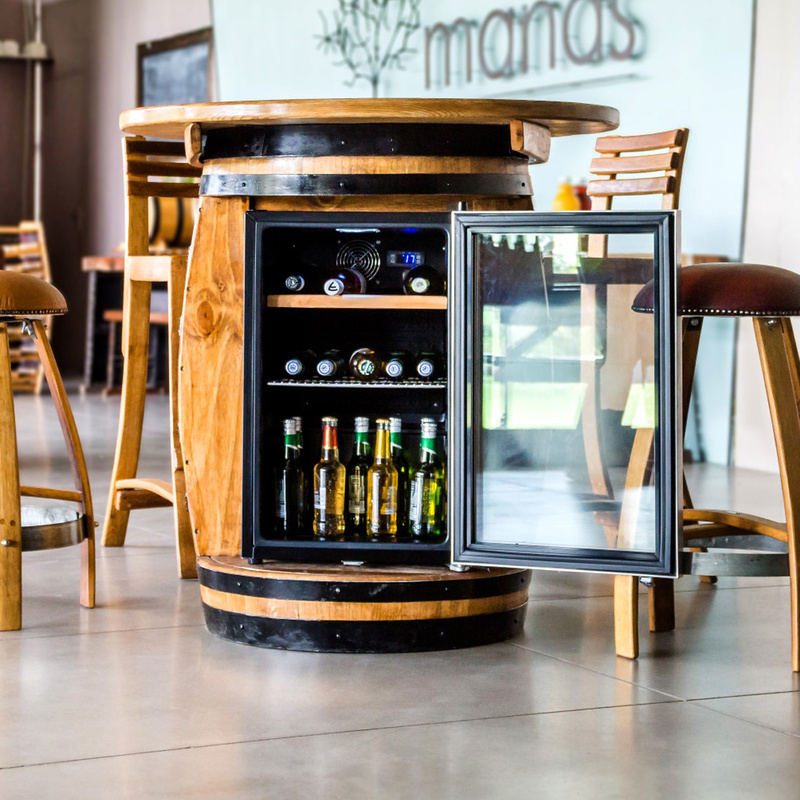 Talk to us about your needs, and let us make your vision a reality.